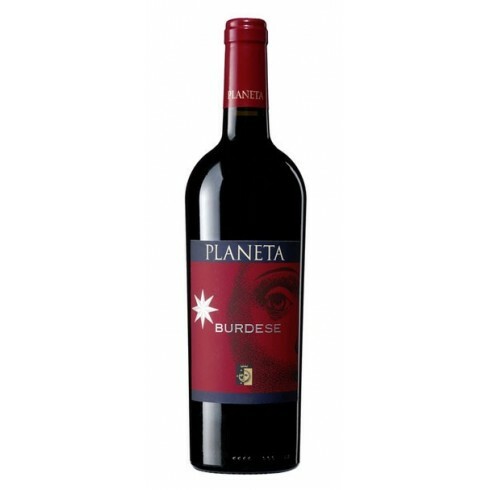 The vines for the Burdese red wine grow at Planeta’s Dispensa and Maroccoli vineyards west of Agrigento in South-western Sicily at an altitude between 75 and 430 m. The grapes were harvested by hand, sorted and destalked followed by 21 days fermentation on the skins. 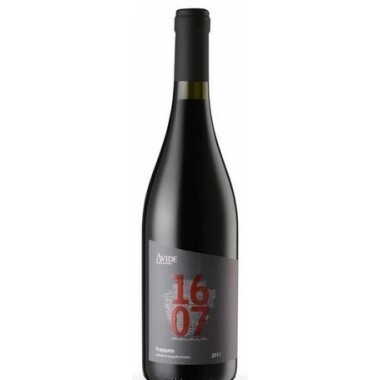 The wine was matured for 14 months in new French oak barriques and a few months in the bottle. 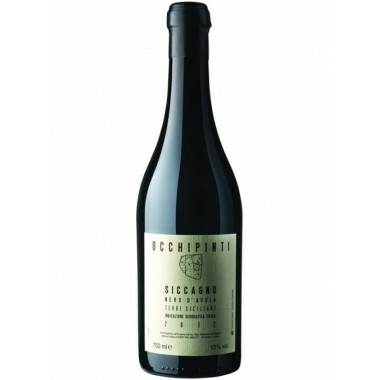 Bouquet: Intense aromas of cherry, cocoa, iodine and rosemary. 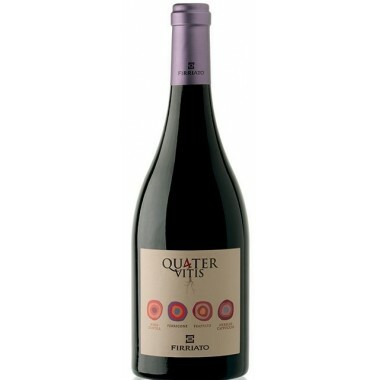 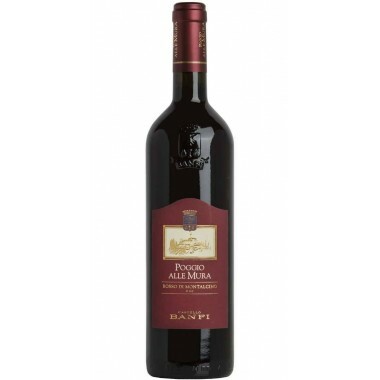 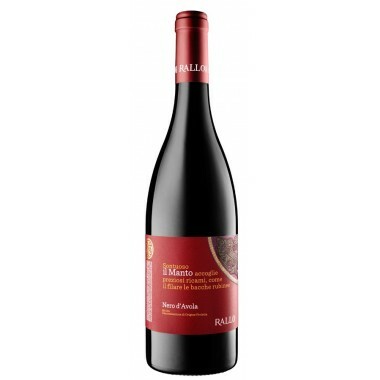 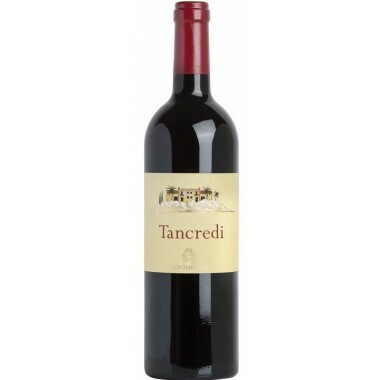 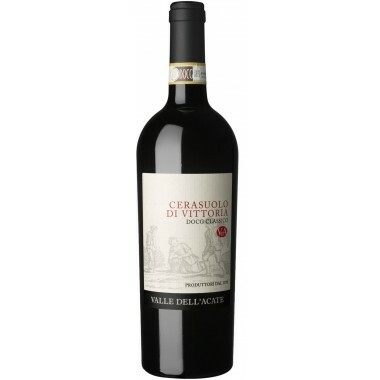 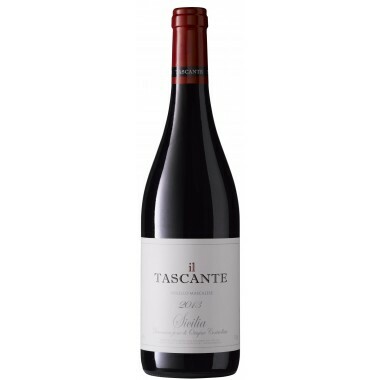 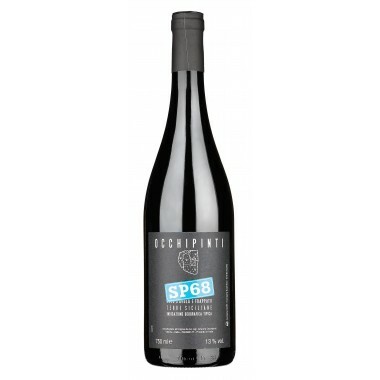 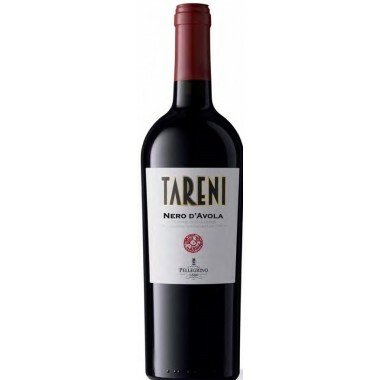 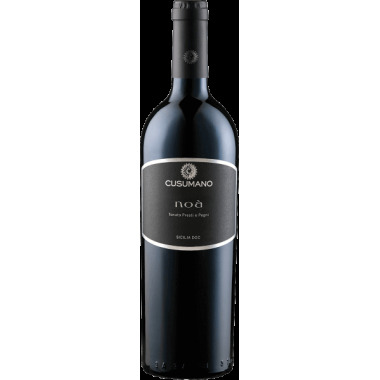 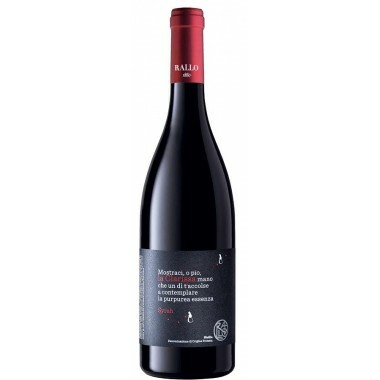 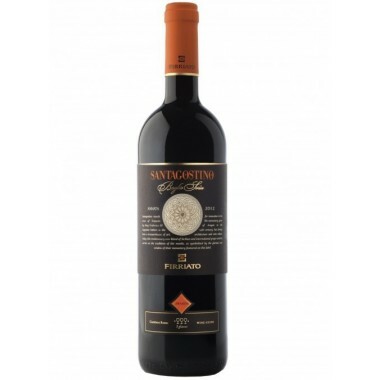 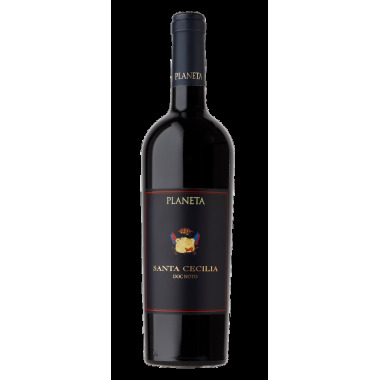 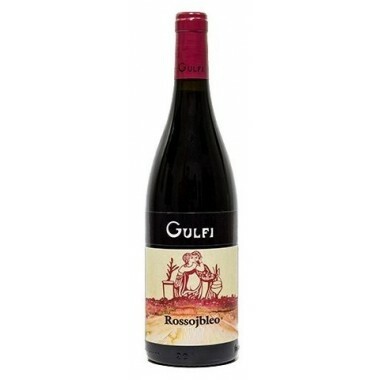 Taste: A powerful red, structured on a dense and important tannin texture balanced by a decisive alcoholic content. 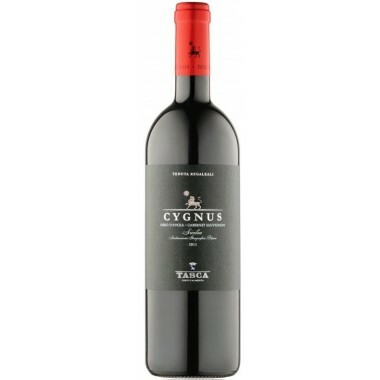 Tasting strength based on a ripe, very dense, rich fruit.